We are pleased that you selected DV8 Bowling, and we hope that you will enjoy bowling with family and friends. This ball has been manufactured to the highest standards of workmanship and material in the bowling industry. For balls utilizing the Durability Optimization Technology (DOT), we warrant that the ball will be free from defects in materials and workmanship for a period of four years from the date of purchase. DV8 Bowling agrees to repair or replace this ball if at any time during the warranty period it is found to be defective in material or workmanship, and this shall constitute the purchaser’s sole and exclusive remedy under this Warranty. In order to obtain warranty repair or replacement, the ball must be returned to the place of purchase. 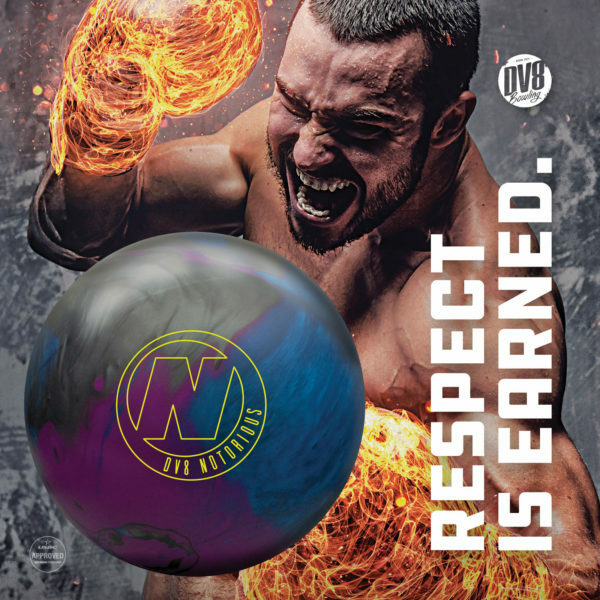 Contact your DV8 Bowling ball dealer or call the DV8 Bowling Customer Service Department at 1-800-937-2695, option 2, then 1.